Discover the charming first enovella in a new Amish romance series from the New York Times bestselling author of Love Held Captive and The Gift. When Andy’s baby sister Trish gets stranded at the family cabin during a massive blizzard, he calls upon his best friends—the Magnificent Eight—to go to his sister’s rescue. But when Logan, Trish’s secret crush, is the first to volunteer to save her, she can’t help but worry that, despite the freezing temperatures, being alone with Logan might mean that things heat up pretty fast. 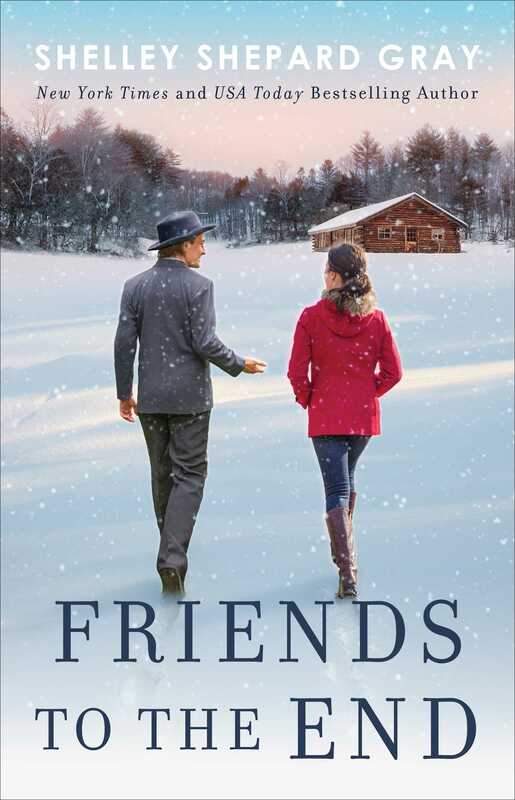 Filled with Shelley Shepard Gray’s signature “heart-warming, heart-stopping” (Wendy Corsi Staub, New York Times bestselling author) prose, Friends to the End is an evocative and endearing romance. The first time I went to the Clarks’ house was with my older brother, Andy. He was twelve and I was ten. Back then, I was fairly certain my big brother could do no wrong. A?ndy Warner almost hadn’t glanced at his phone. He was down in Naples, Florida, with his parents and two of his father’s golf buddies and was just about to walk into the grill at some crazy-expensive golf club when his cell phone vibrated. Usually he would have ignored it, but his parents and the men had been talking about the stock market for the last hour—they wouldn’t miss him for a couple of minutes. Just as he excused himself from the group, his phone vibrated again. Walking toward the front doors, he thumbed the screen. His little sister, Tricia, wouldn’t have called him for no reason. “Hey, Trish,” he said as he slid his sunglasses back over his eyes. “How’s all the snow? 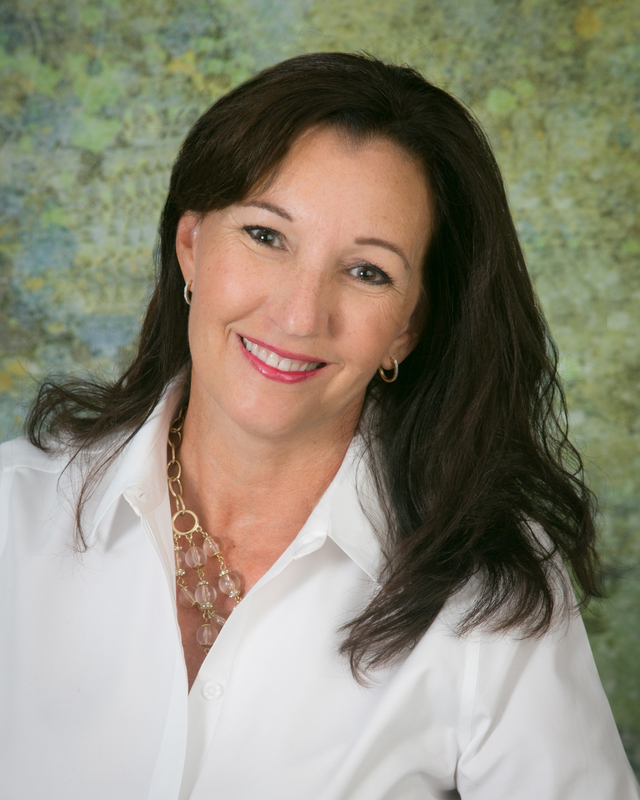 Are you finally wishing you’d given in and come to Florida with Mom and Dad?” No matter how hard he’d tried to convince his sister that heading down to Florida for the long Presidents’ Day weekend would be good for her, his twenty-year-old sister had steadfastly refused. Their family’s cabin was nestled in the woods about ninety minutes from their home in Walnut Creek, Ohio. Their grandparents had built it when their dad was just a kid. Over the years his parents had fixed it up until it resembled something out of one of his mother’s Midwest Living magazines. It had two bedrooms, a huge stone fireplace, and granite countertops in the kitchen. All of them loved hanging out there, hiking, fishing, or simply doing nothing at all. But even though the place had every modern convenience and was gorgeous, it was still secluded—really secluded. In addition, the narrow, winding road leading up to it had tripped up more than one driver in the middle of the summer. Concern slammed into his chest. Tricia might be twenty years old and a grown woman to the rest of the world, but to him she was still the little girl who used to tag along behind him and his friends. “Give me a sec. Let me think.” He knew what he would do—he’d take the chance and start driving. She wanted him to spout off the right advice just like that? Andy mentally rolled his eyes. He was starting to have a whole new dose of respect for his parents. Was this what their lives had been like when he was a teenager and getting into trouble? Memories of him calling home in need of help taunted him like a bully. Their mom was right. Tricia was a junior at Bowling Green State University, but even he knew that his smart little sister was a walking disaster. She’d had difficult roommates, lost her keys and student ID, ran out of money, and never thought things through. How one girl could be so flighty and still make the dean’s list while majoring in applied mathematics was beyond him. Racking his brain, he tried to think of who would drop everything to help Tricia out. Exhaling, he realized he knew seven people. The other members of the Magnificent Eight. His best friends. He was closer than close to these seven other men and women, thanks to the bond they’d formed back when they were toddlers. They’d vowed to be there for each other no matter what—and, amazingly, that loyalty had never wavered. The best part about the group, for Tricia at least, was that some of the Eight were Amish. They didn’t need good roads to travel on; they could use a sleigh and horses. They didn’t need electricity, either. They made do without electricity all the time. But what was most important was that both he and Tricia could trust any of them. Though she was never part of the Eight, she knew each of them really well. Still fighting his headache, he thumbed down his list of contacts and dialed Logan’s number, smiling when his buddy picked up. He breathed a sigh of relief. Everything was going to be okay now. Tricia was going to be taken care of. “Andy?” his dad called out. Looking relieved, his dad walked back inside. As soon as he was gone, Andy filled Logan in on Tricia and asked him to drop everything to rescue her. Just like he’d had to back when they were twelve years old. “Danke, Logan,” Andy said, using the Pennsylvania Dutch word for thank you to emphasize his relief. Andy smiled. “Absolutely,” he said as he hung up and walked back inside the club. Though his head was pounding and he didn’t feel good about keeping this secret from his parents, he believed in Logan and the strength of the Eight as much as he believed in God. He really was blessed to have such an amazing group of friends.